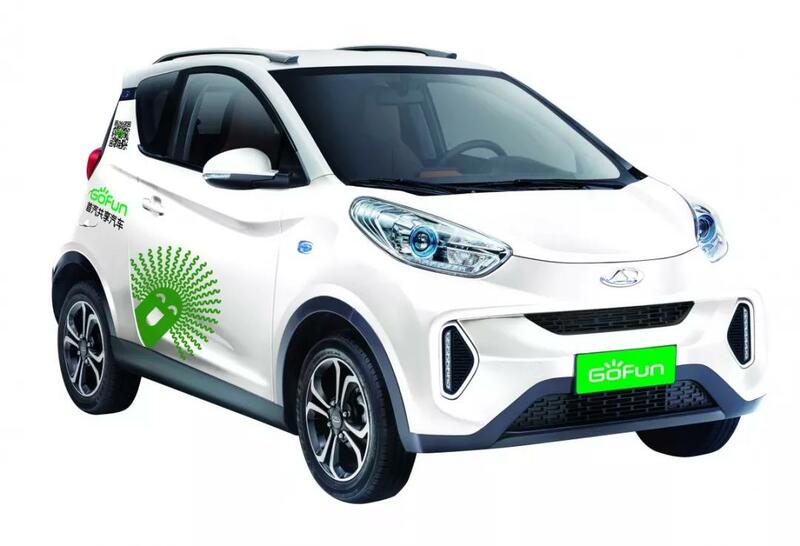 GoFun enters into Suzhou this year and has released more than 600 common shared vehicles, which provides an environmental friendly way to go out. This year GoFun joins hands with Genway Group·Lake Cup Regatta 2018, offering convenience for locals to go out. You can scan the following We Chat code and download the APP. Payment through 【We Chat】【Alipay】【Credit Card】are all accepted. Note: if you borrow vehicle at A station and return it at B station, you have to pay another 6RMB. Register an account with your mobile phone. 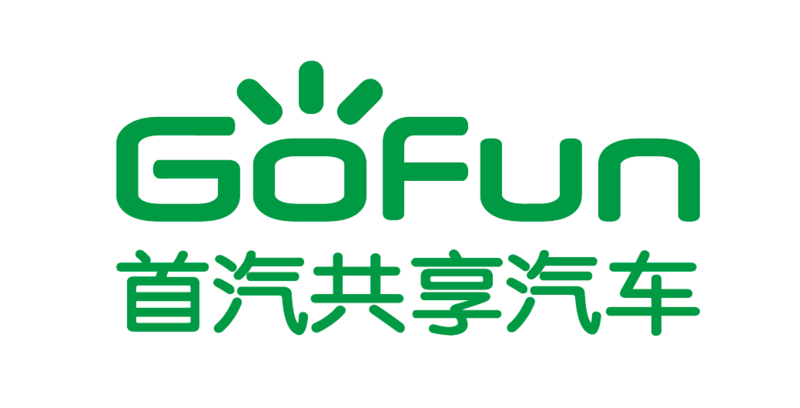 Verification: upload the picture of your ID card, driving certificate and pay for the deposit 699rmb. 10-15min later you can use the vehicle. Find a vehicle: find the vehicle which is the closest to you and click “unlock” button and then you can use the car. When you arrive at the destination, please remember to take your belongings and lock the car, and click “payment” to pay for the driving. 9th Lake Cup Regatta set sail! Countdown to 2 days, are you ready?